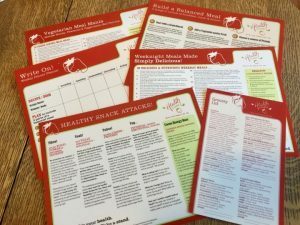 Meal Planning Power Plus Package | Health Stand Nutrition Consulting Inc. 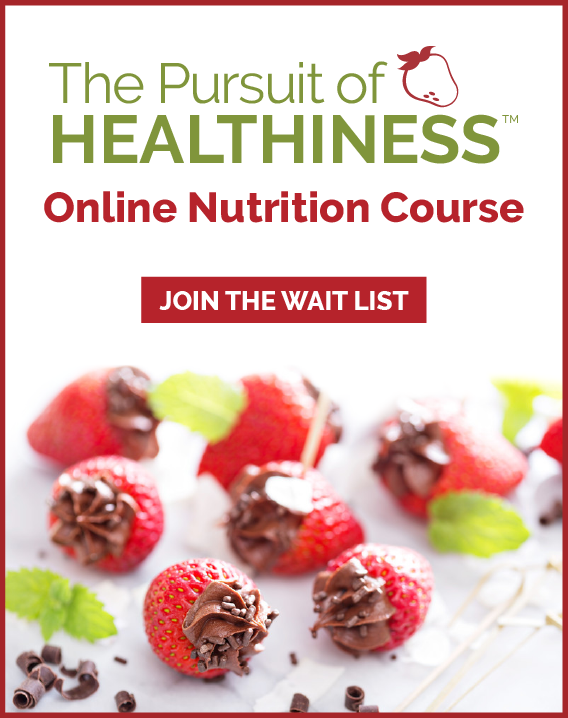 This package includes our basic meal planning resources, plus even more! 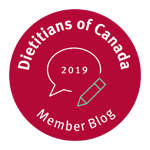 Don’t miss out on getting copies of our most popular nutrition resources to help you plan ahead and make nutritious choices that will help you manage a healthy weight, keep energetic and improve your health. Our “write-on, wipe-off” board can be kept handy in your kitchen and is a great way to visualize and plan your supper meals for the week ahead. You will never be short of ideas with this list of breakfast, lunch and supper meal planning ideas. The “build a balanced meal” board can be kept handy in the kitchen. 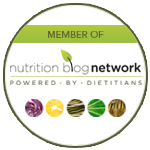 This is one of our most popular nutrition tools! Weeknight Meals Made Simply Delicious! With this planning sheet, not only will you get some great meal ideas, but some fabulous tips to help make meal planning simple and straightforward. Includes 30 meal suggestions, plus healthy choices to keep on hand for quick, last minute meals. This board contains 50+ fast, tasty, and healthy snack ideas. Also with tips on how to build balanced, and fulfilling snacks for the whole family. For those looking for inspiration for Meatless Mondays, or Veggie-centric Meals, this nutrition tool has all you need to ensure you are covering all your nutrition bases at meal time, including 28 ready made ideas for you.